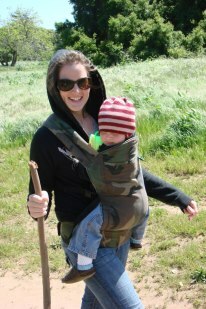 Once again – BABYWEARING – boldly going where no stroller could ever dare! 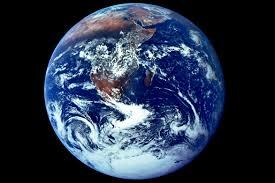 Were you able to get out and about with your family this Earth Day? If, so, where did you go? Which carrier did you bring? Do you have a special “outdoors/getting dirty” wrap or carrier?